Angelina comes to the Theobald Group as an expert in custom service with 13 years of working at a local optometry practice. With her 13 years of working closely with clients to ensure that their needs were met, she looks forward to incorporating that into her Real Estate business! Angelina's number one goal is to make sure she exceeds her clients' expectations. 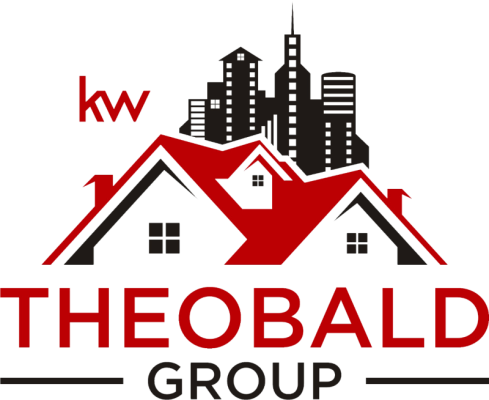 Being a local of the Lake of the Ozarks for over 22 years gives her the expertise of the area and surrounding areas to help Theobald Group's clients with their Real Estate needs. Angelina looks forward to using her skills and personal experiences to help her clients' transactions go as smooth as possible and to help them make new memories!